Strike! Join us on Saturday, March 5th for some REAL bowling (none of that bizarre five-pin stuff*… we’re going ten-pin bowling!) at the Brunswick Frederick Lanes in Kitchener. We will be meeting at 385 Frederick Street in Kitchener (behind Steve’s TV) at 4:00pm on Saturday, March 5th. Pick-up time will be 7:00pm, at Tommy’s Pizza and Wings (in the Frederick Mall, on the opposite side of the parking lot from the bowling alley). 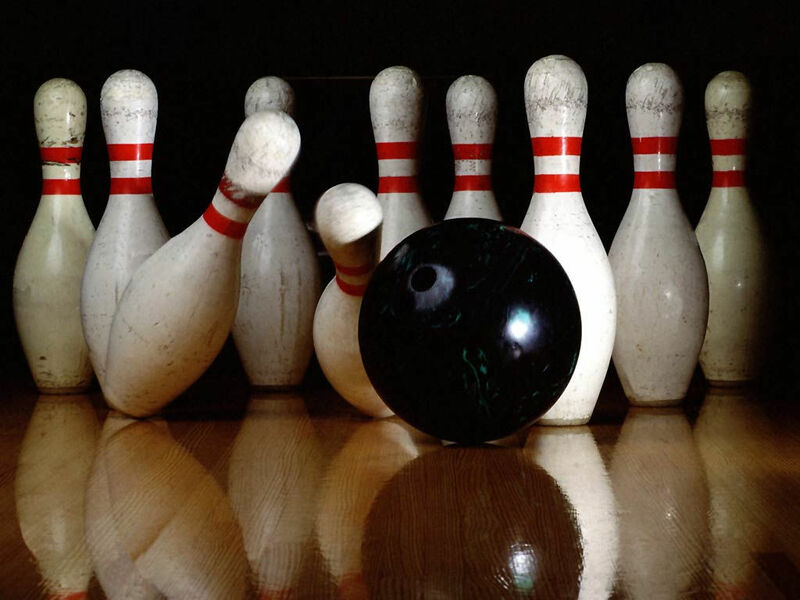 Cost for the event is $20 which includes 2 hours of bowling, shoe rental, all taxes and pizza for dinner. Please note that we had originally advertised this event taking place a week before, but bumped it to March 5th after finding out that many students were going to be away at a camp reunion. Thanks for understanding! PLEASE RSVP to Tom and Gillian Fenske by Saturday, February 26th by phone (519-741-1986) or email so we can give accurate numbers to the bowling alley and the pizza place. *We recognize this is a potentially biased opinion which may or may not be based on the fact that there were no five-pin bowling alleys where the Fenskes grew up. I actually prefer bumper bowling. It makes my score much better. I grew up with 10-pin bowling back in Vancouver and didn’t know 5-pin existed until moving to Kitchener where I couldn’t find 10-pin nearby and had to resort to 5-pin. 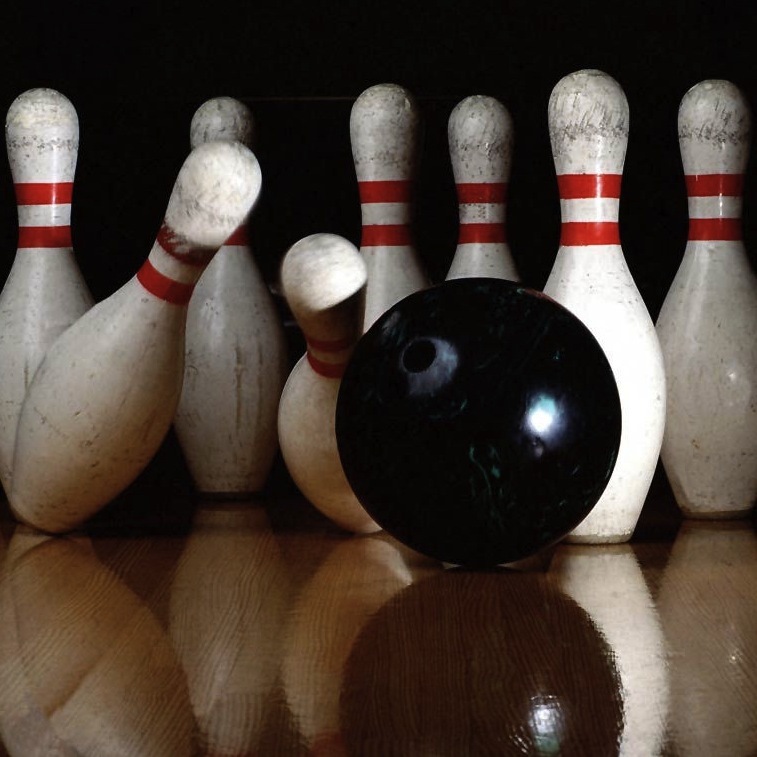 I like the heft of a 10 pound bowling ball; none of those wimpy 3 pound balls that they use in 5-pin bowling. Yes, I’m biased, too.